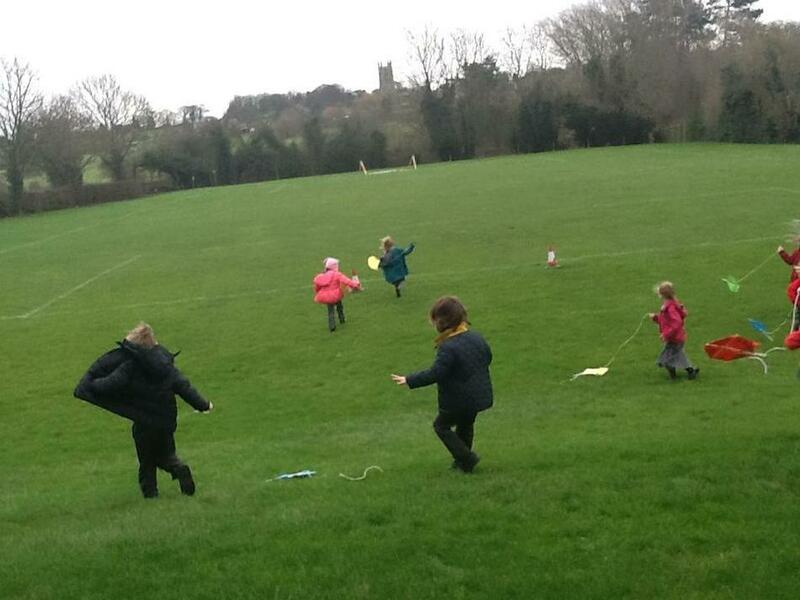 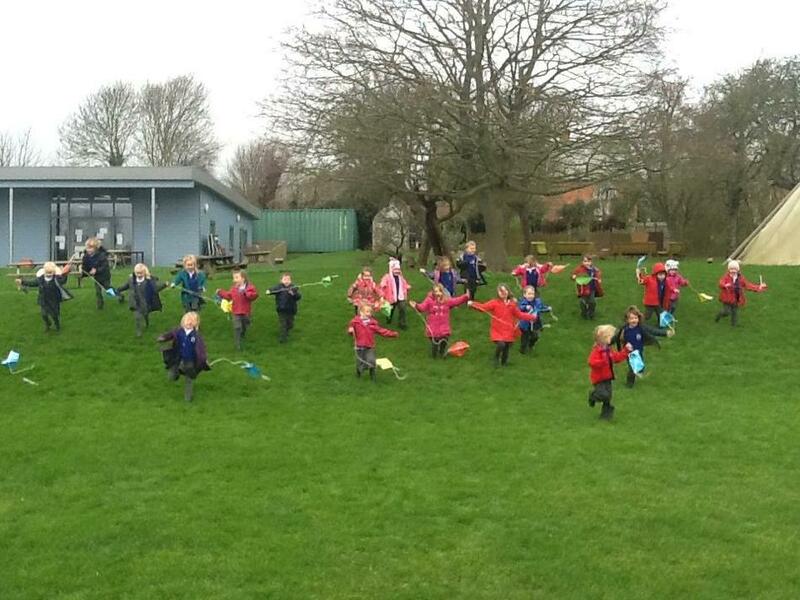 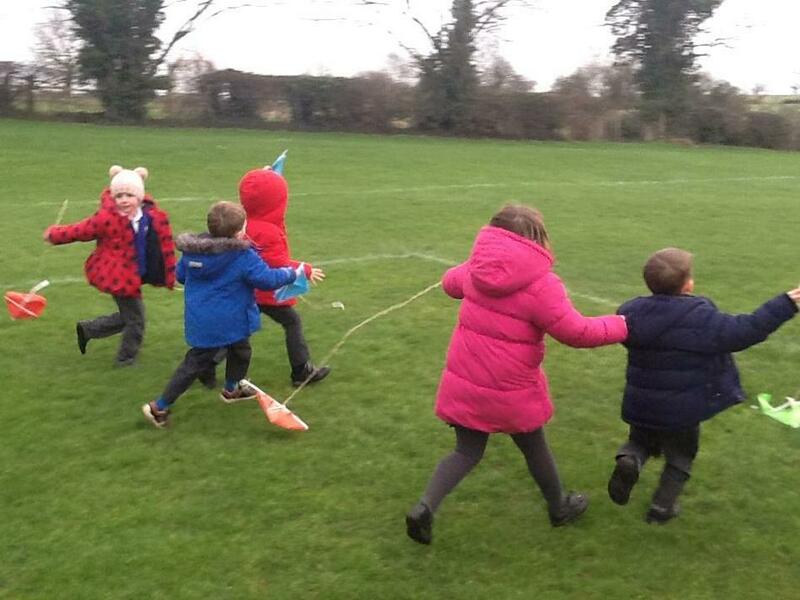 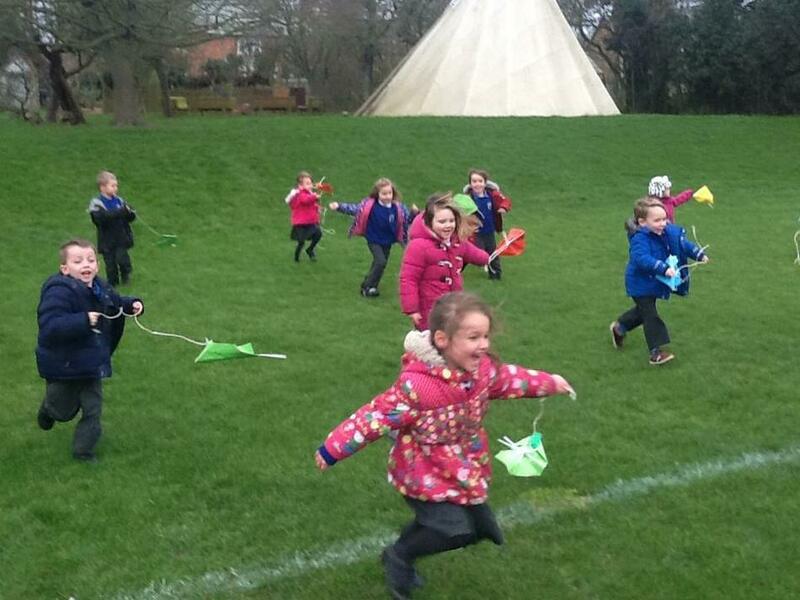 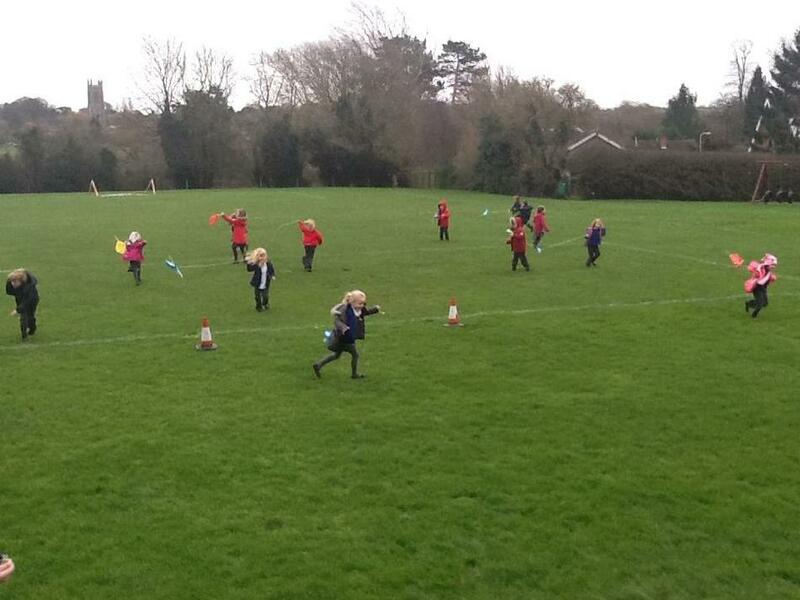 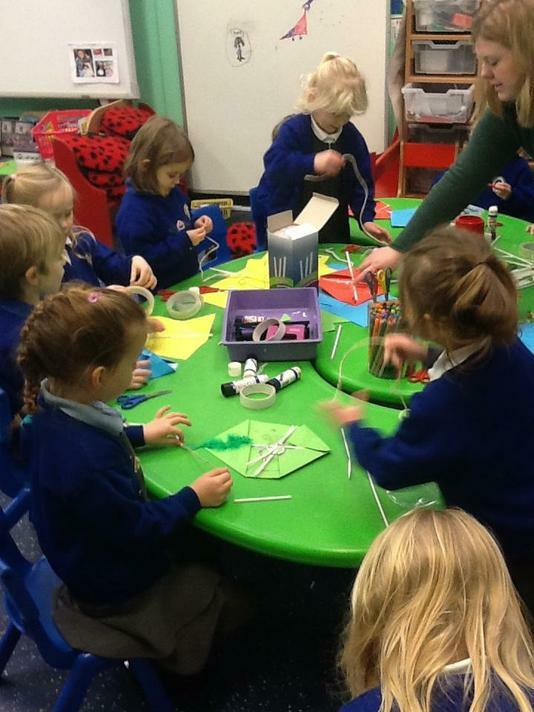 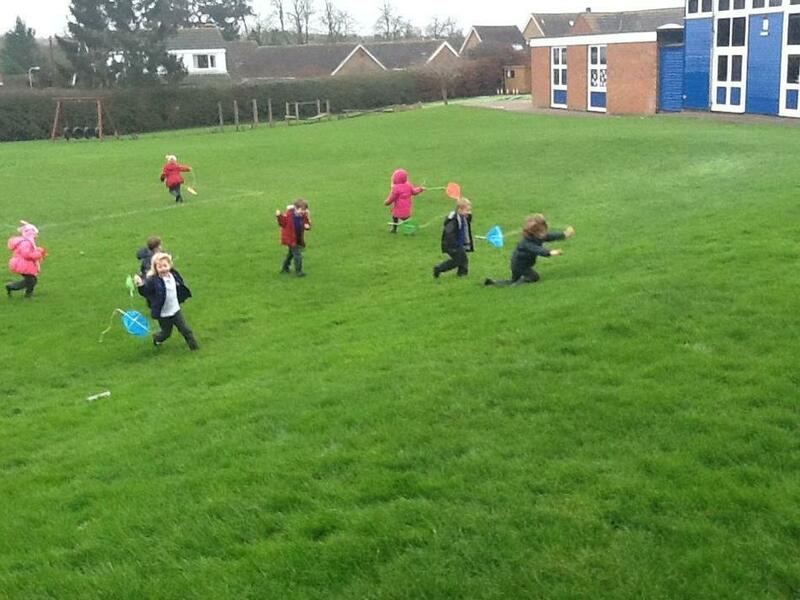 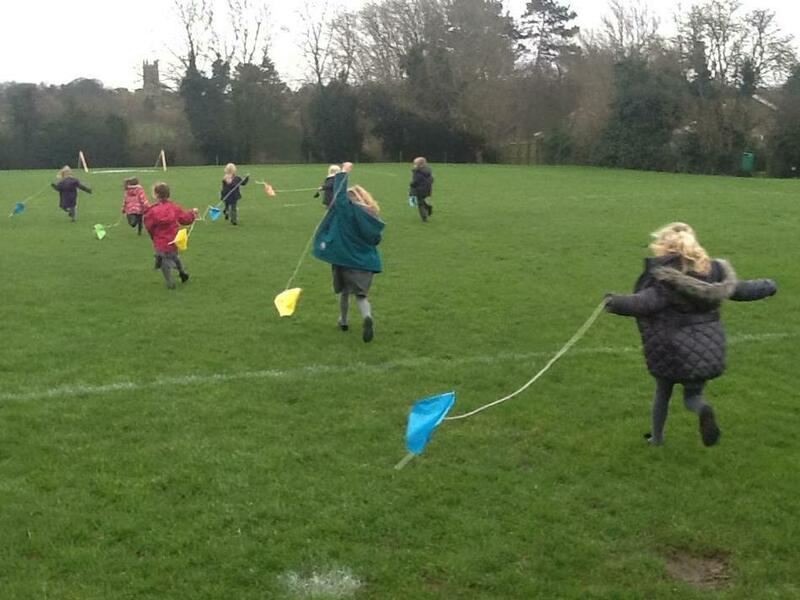 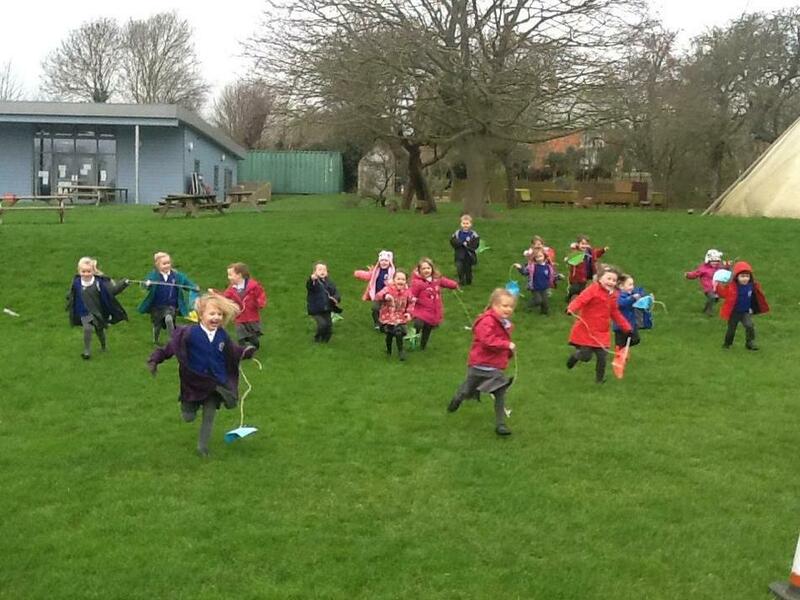 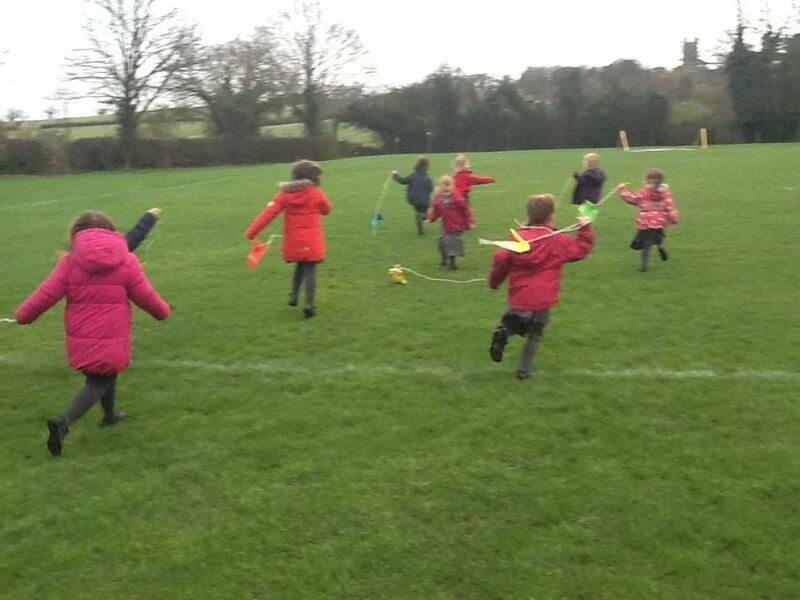 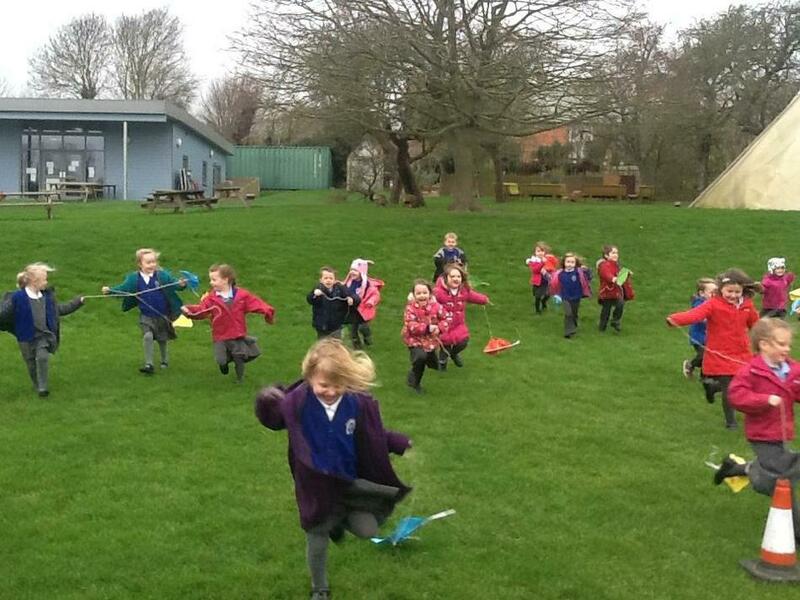 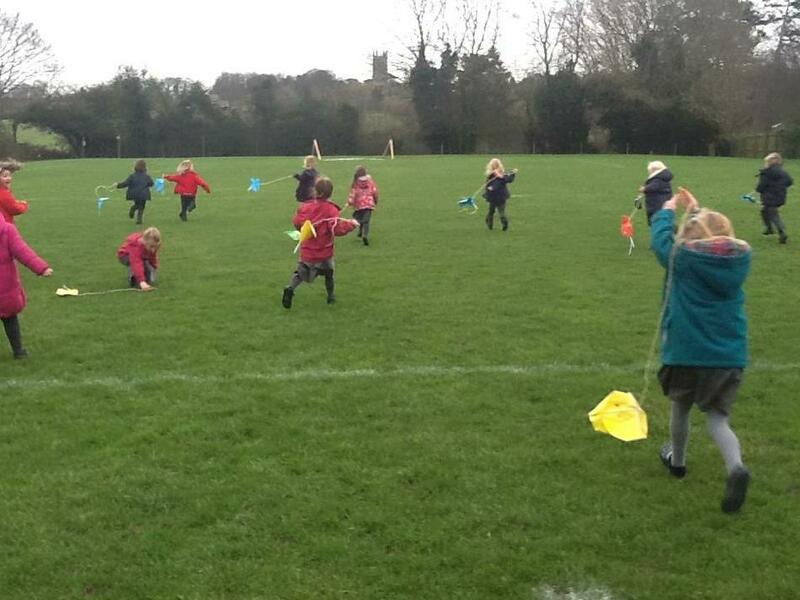 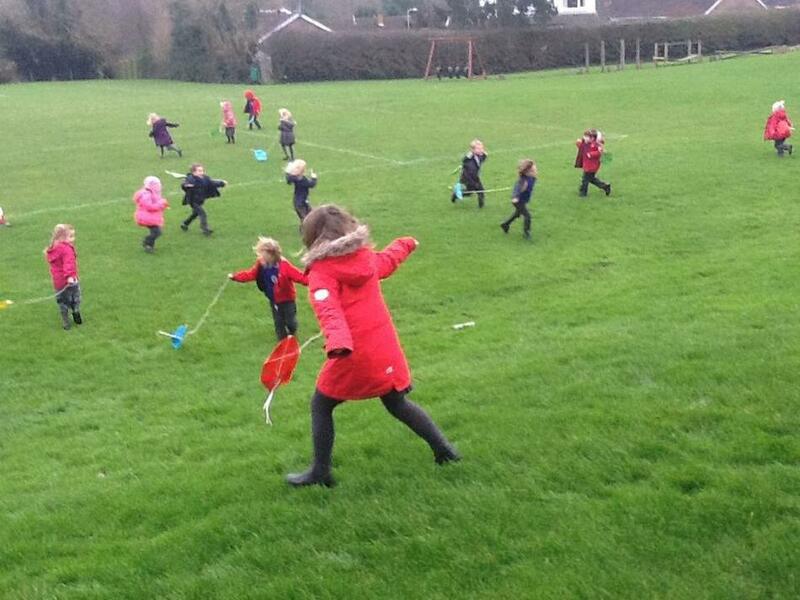 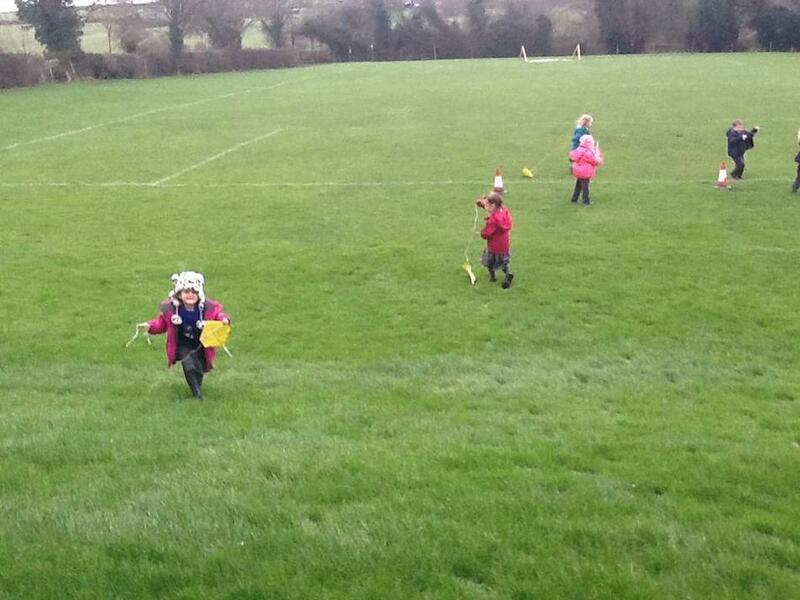 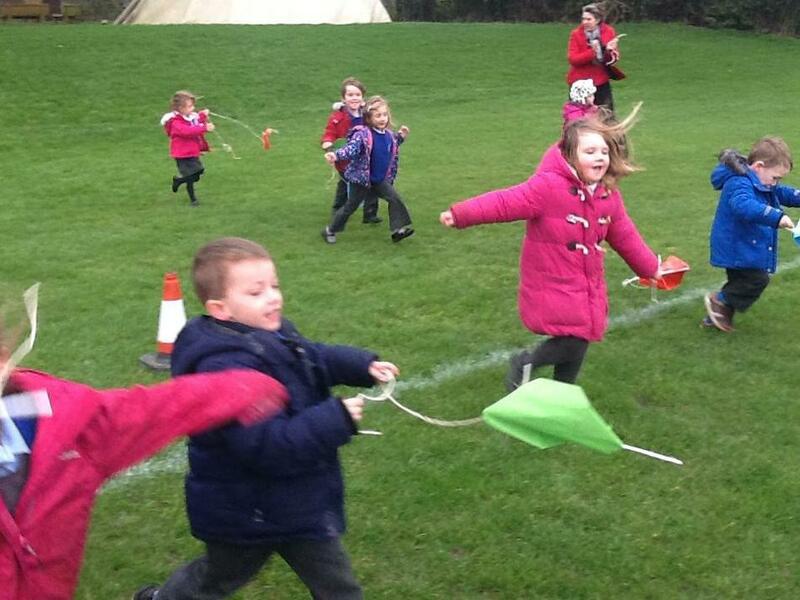 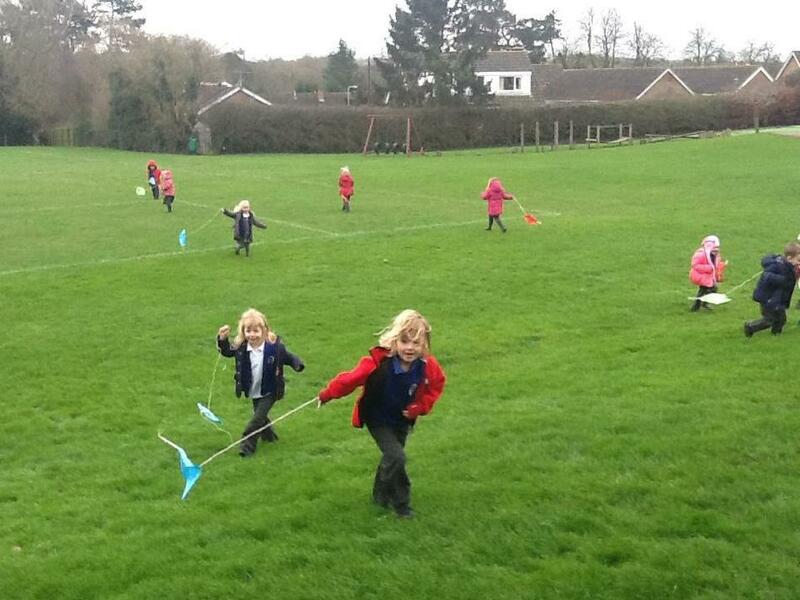 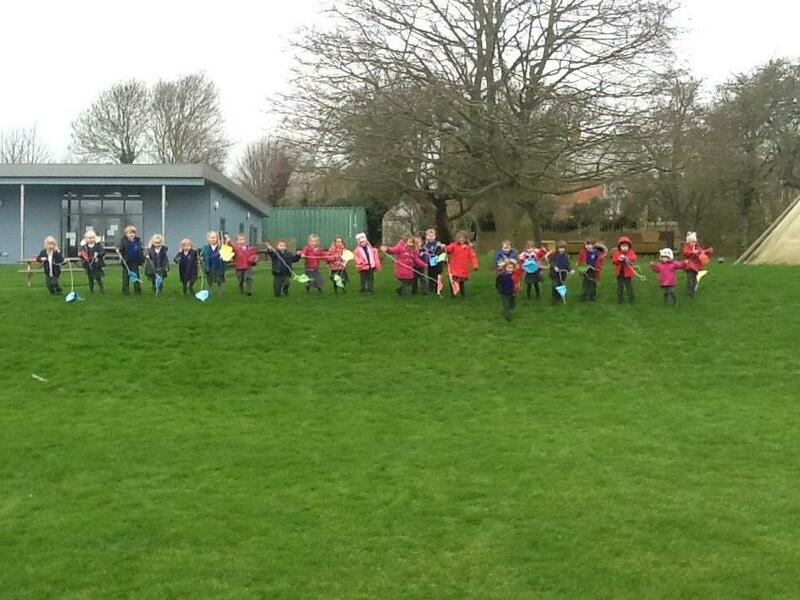 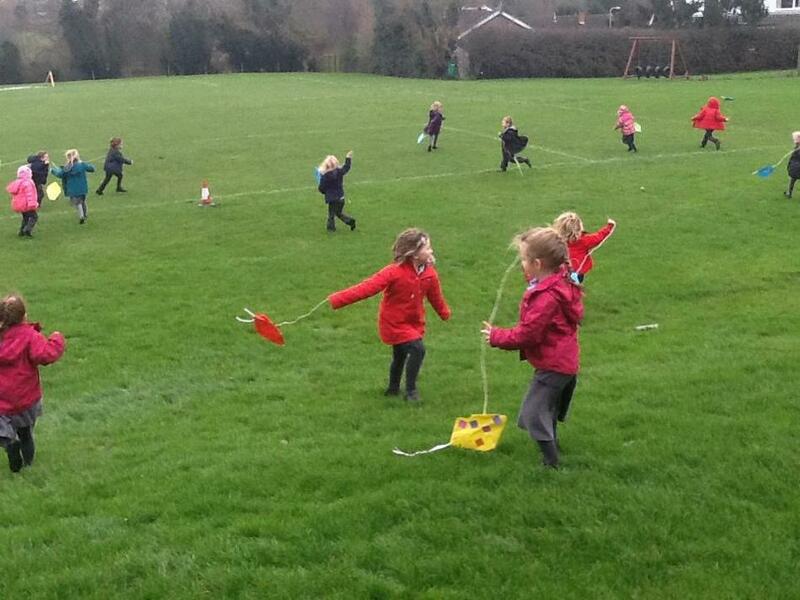 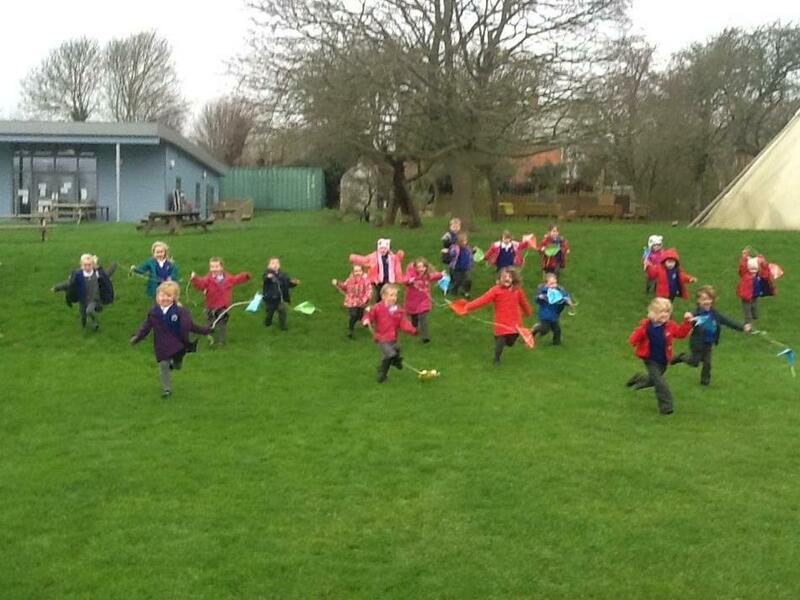 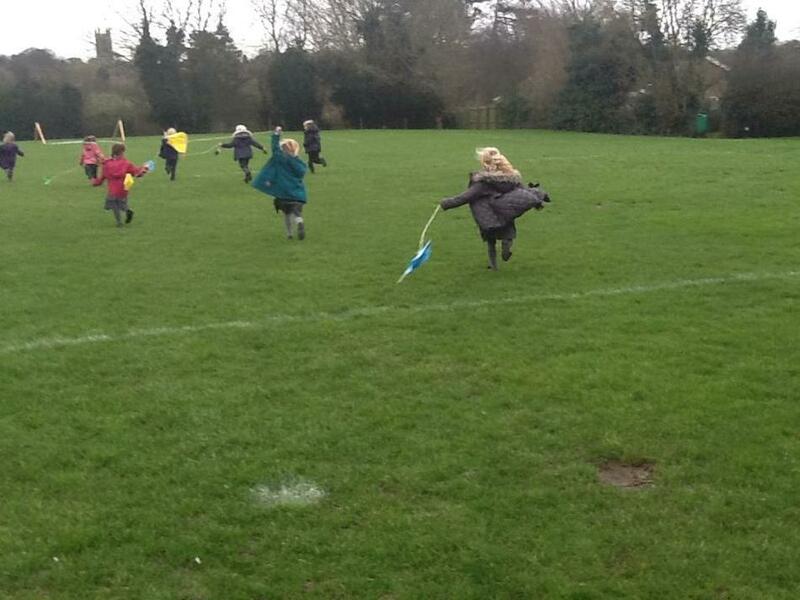 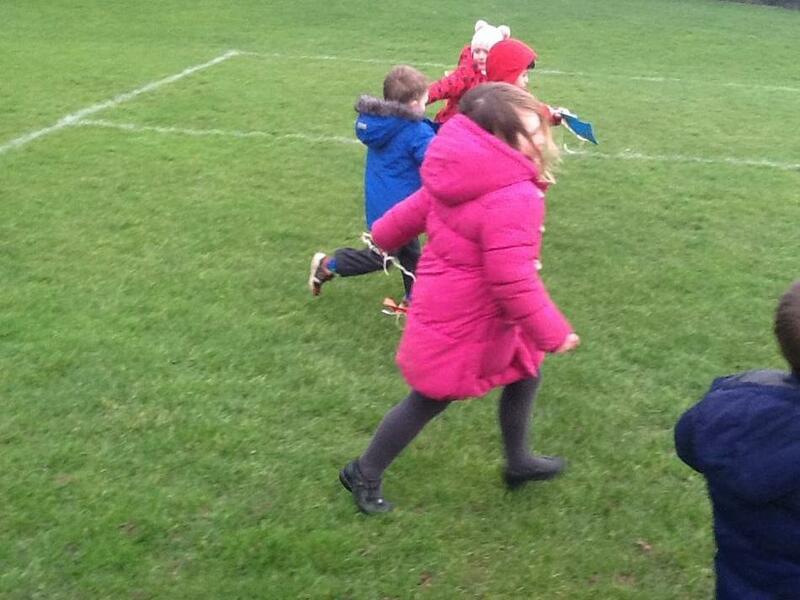 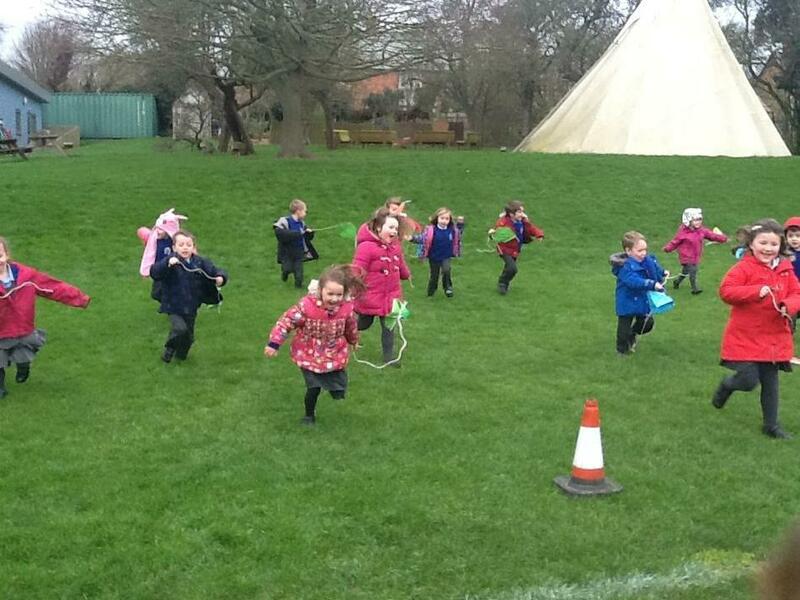 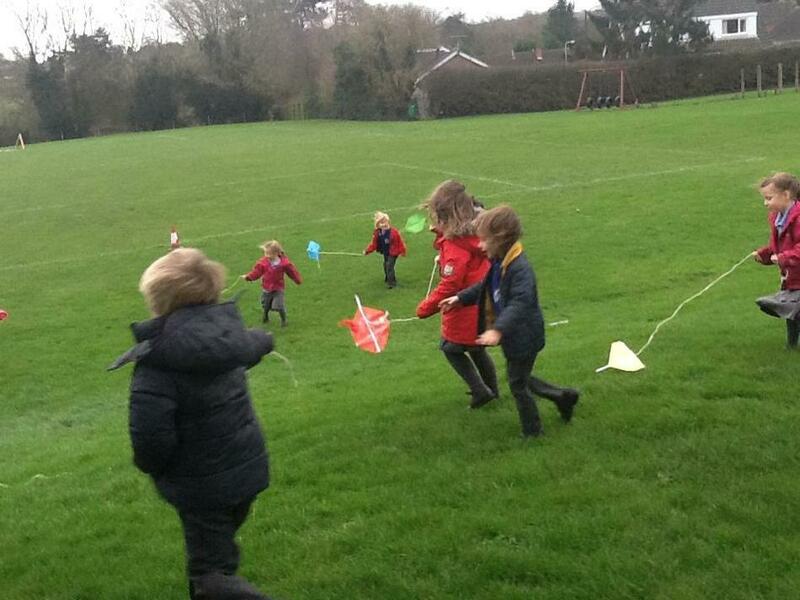 It was VERY windy when we arrived at school today so we made some kites! 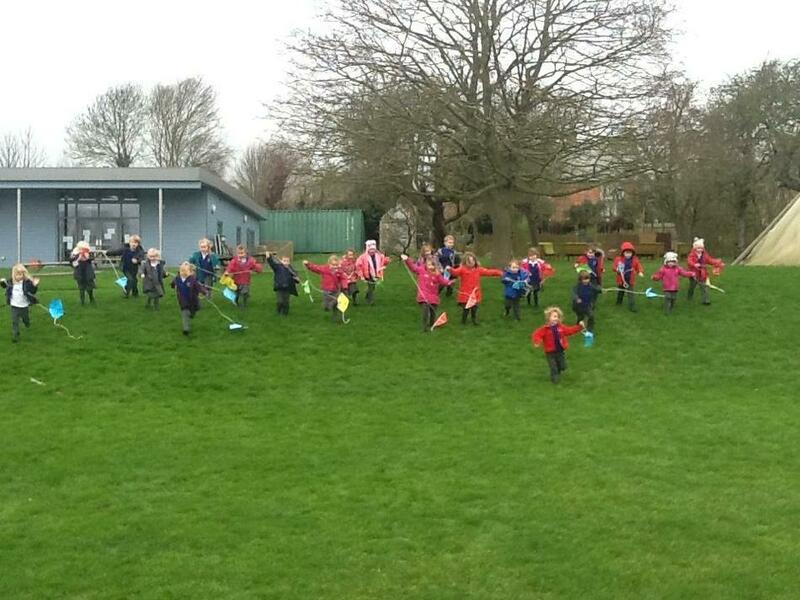 They were great and flew really well. 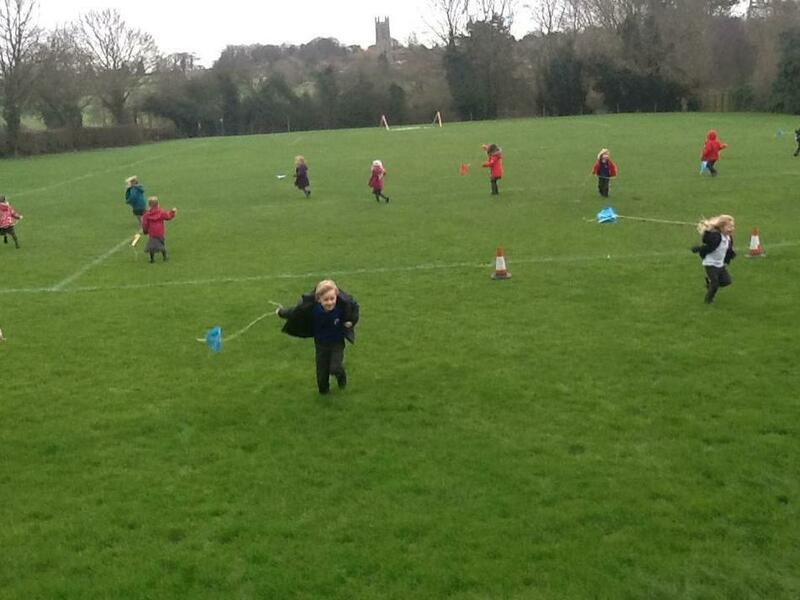 It was very lucky because Fred also gave us a set 2 sound 'igh' fly high ! 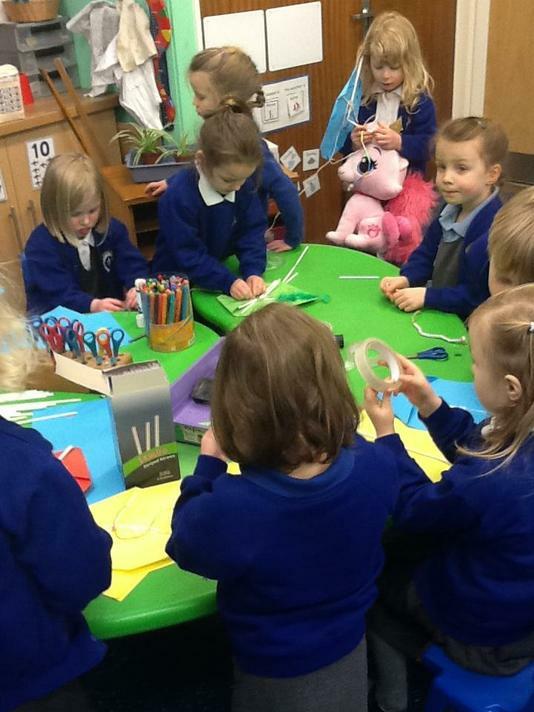 The next morning when we arrived there were all the materials to make more kites set out on the Creating Table but this time we had the challenge to try and do it all by ourselves and of course, we were very resilient and tried our very best!